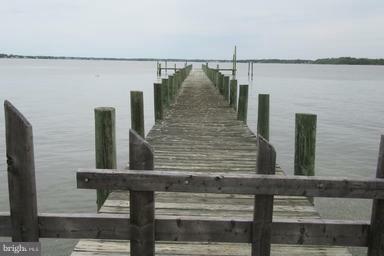 Sale includes 4 WATERFRONT lots with building Zoned BL AND 3 WATER VIEW lots Zoned DR5.5. 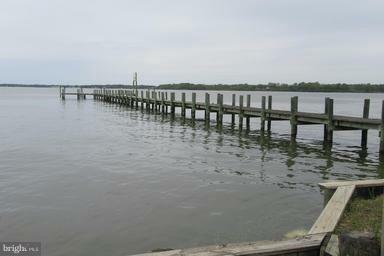 1 waterfront and 1 water view lot are rentals= $3000+ monthly income DR5.5 can be used as parking. 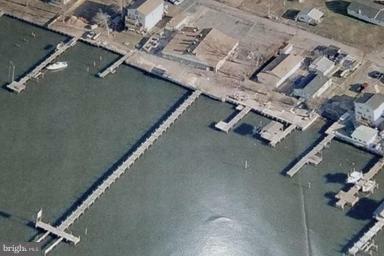 Lots included are 62-63-64 waterfront. (9032Hinton).Lot 65 waterfront(9028 Hinton) . Lots 67-68 (2809 5th St & Hinton). Lot 68 (2808 5th St & Hinton) Bring your business ideas to the Island. U can't go wrong!